We are looking forward to a fabulous 2019 – reaching even more young people and supporting them to find, grow and use their talents. We’re also excited to introduce you to our brand new campaign #TheRippleEffect! This year we want to show you the power that individuals have to make small actions that creates an enormous impact. We are so proud that people like you are choosing to mentor a young person with MCR for just one hour a week. That single commitment to be there for someone creates a lifelong effect. Mentoring creates The Ripple Effect – our schools see the impact, communities feel a change and organisations see the difference in the next generation of employees. 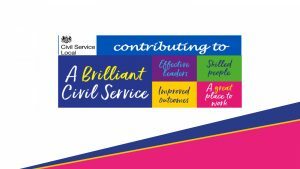 Last year was our biggest and busiest ever – we brought mentoring into new Local Authorities across the country and worked with a record number of mentors and young people. 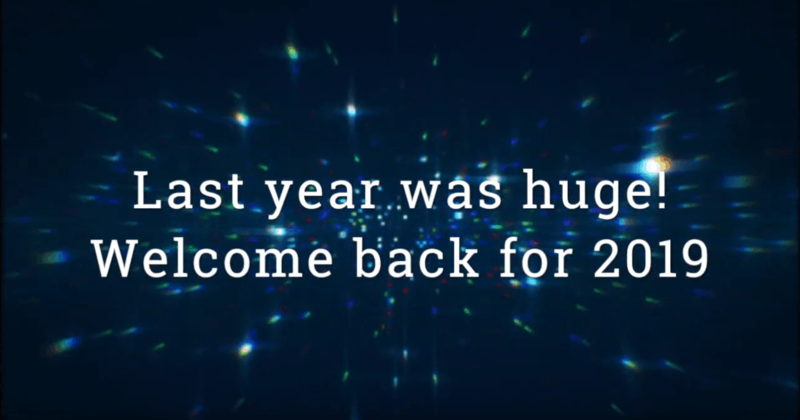 We’re thrilled to be able to share these milestones with you and have recapped them in the video below. MCR Pathways started at St Andrew’s Secondary School, supporting just a handful of pupils. 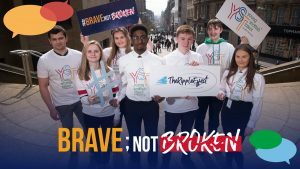 In that last 12 years, that small start has rippled out beyond our wildest expectations: we are now supporting more than 1545 young people each week across all secondaries in Glasgow and in selected schools in Aberdeenshire, Aberdeen, Edinburgh, North Ayrshire and West Dunbartonshire. But we can’t wait until every young person in Scotland has the support they need. Your small step creates bright futures – In 2014, only 54% of care-experienced young people left school to college, uni or a job, while in 2018 86% of mentored young people did. Your weekly chats can develop your career – Mentors sharpen their listening, leadership and communication skills, creating huge benefits for both organisations and individual’s career progression. Your encouragement helps them give back – Once supported, mentored young people give back to their own community. This year, 68 young people cumulatively spent 1440 hours volunteering through completing their Duke of Edinburgh. What does this change actually look like? This year, we want to reach even more young people and make sure everyone gets the support they deserve. 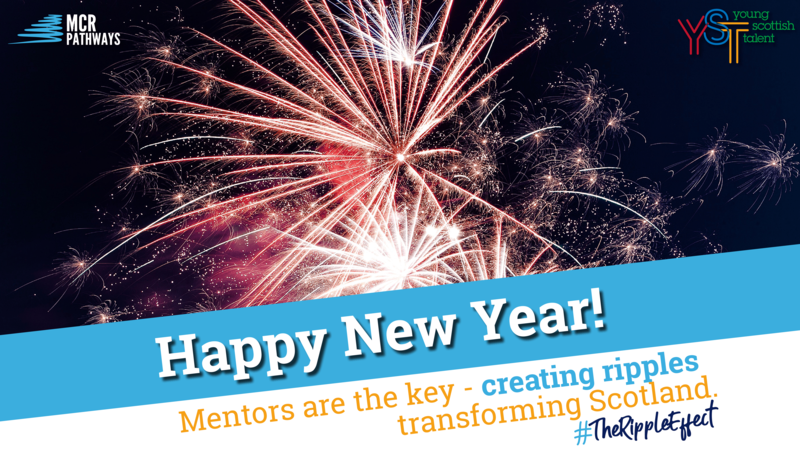 Help us bring mentoring across Scotland and be part of The Ripple Effect by becoming a mentor. If you are already mentoring, can you tell a friend or colleague about us and ask them to be part of the next wave?